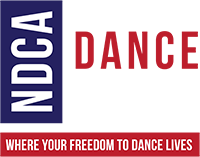 Unlimited single dance entries for students in Newcomer and/or Pre-Bronze Levels for one fee! Students may enter in Ballroom, Latin, Rhythm and/or Smooth and may compete in two age levels. The Newcomer Special is an incentive for students who are New to competitive Dancing and that same student cannot be entered into any other higher levels.